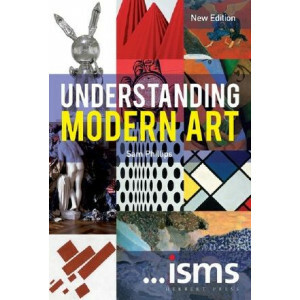 Truly comprehensive in scope, Art shows you masterpieces from over 700 artists, including Leonardo da Vinci, Picasso, and Van Gogh. 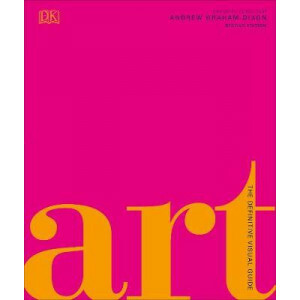 An invaluable reference book for any art lover, it showcases the wor..
Two authorities on popular culture reveal the ways in which art can enhance mood and enrich lives - now available in paperback This passionate, thought-provoking, often funny, and always-accessible bo.. 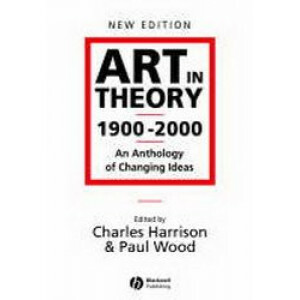 Since it was first published in 1992, this book has become one of the leading anthologies of art theoretical texts in the English-speaking world. 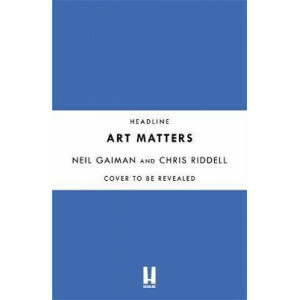 This expanded edition includes the fruits of recent re..
A creative call to arms from the mind of Neil Gaiman, combining his extraordinary words with deft and striking illustrations by Chris Riddell. 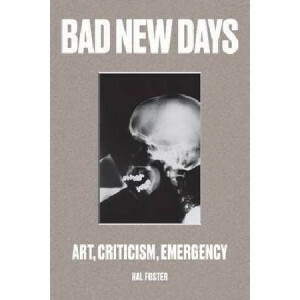 Art Matters will inspire its readers to seize the day in ..
One of the world s leading art theorists dissects a quarter century of artistic practice "Bad New Days" examines the evolution of art and criticism in Western Europe and North America over the last t..
Few could explain, let alone seek out, a career in criticism. 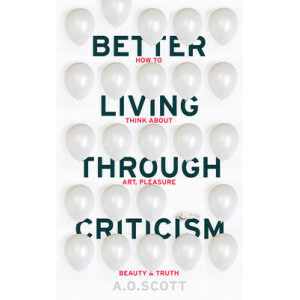 Yet what A. O. Scott shows in Better Living Through Criticism is that we are, in fact, all critics: because critical thinking informs almo..
What makes a colour work? 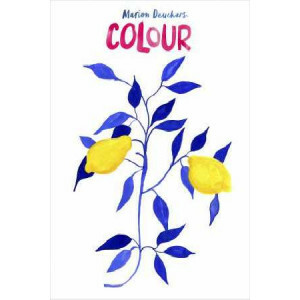 What do colours mean to artists or cultures? Why does grey make a colour stand out? What colour are the oceans? Why is the yellow of lemons something to treasure? 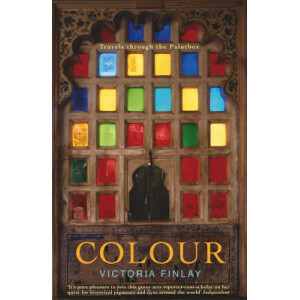 Award-winn..
Part travelogue, part narrative history, Colour unlocks the history of the colours of the rainbow, and reveals how paints came to be invented, discovered, traded and used. 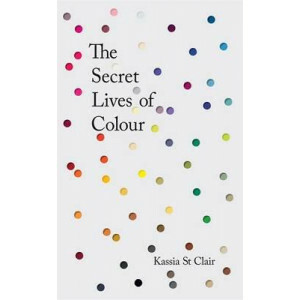 This remarkable and beautifu..
Now that we 'curate' even lunch, what happens to the role of the connoisseur in contemporary culture? 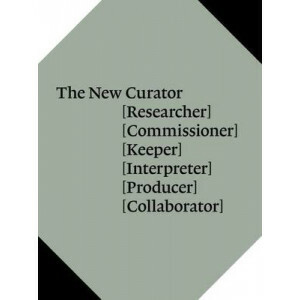 'Curate' is now a buzzword, applied to everything from music festivals to artisanal cheese. Inside.. 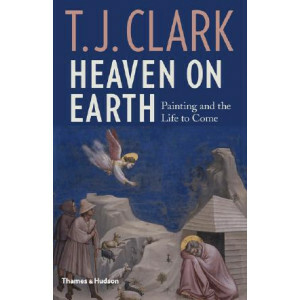 The idea of heaven on earth haunts the human imagination. The day will come, say believers, when the pain and confusion of mortal life will give way to a transfigured community. Such a vision of the w.. 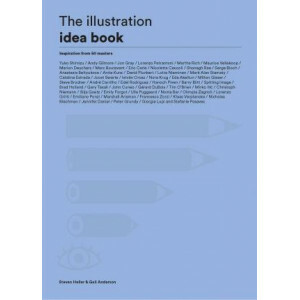 This book serves as an introduction to the key elements of good illustration.  The Illustration Idea Book presents 50 of the most inspiring approaches used by masters of the field from acro..
What is beauty, and what is truth? 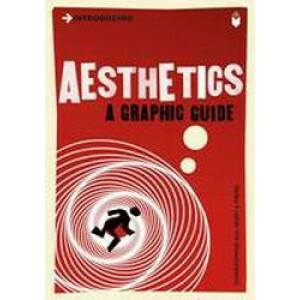 These are some of the questions which aesthetics tries to answer. 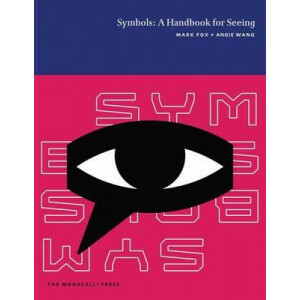 In our everyday life, we talk about the 'aesthetics' of an artwork or a piece of design. 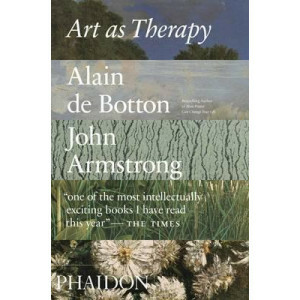 But aesthe..
'Flaubert believed that it was impossible to explain one art form in terms of another, and that great paintings required no words of explanation. Braque thought the ideal state would be reached when w.. 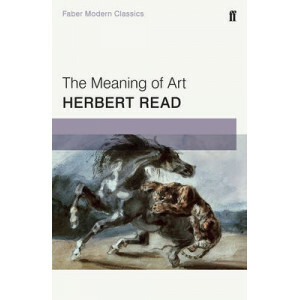 Since its first appearance in 1931 Herbert Read's introduction to the understanding of art has established itself as a classic of its kind. 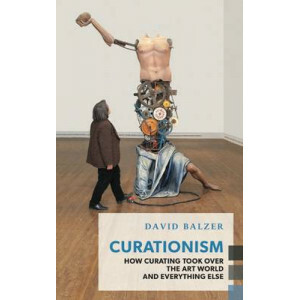 It provides a basis for the appreciation of paintings, sculp.. 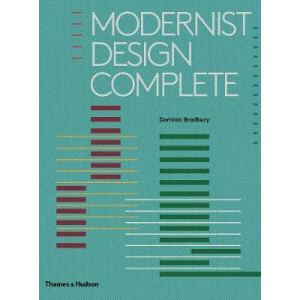 The powerful aesthetic and philosophical framework that modernism ushered in during the early part of the 20th century revolutionized the built world, transformed our living spaces and lifestyles, and.. 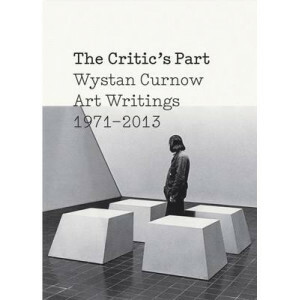 This book presents a snapshot of the most interesting curatorial practices in the art world today. 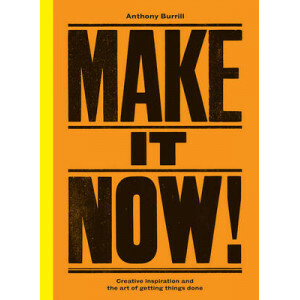 There is an emphasis on the 'now': the introduction sketches in the development of curatorial practic.. 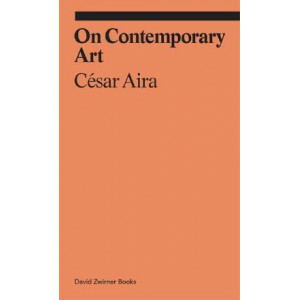 Translated into English for the first time, On Contemporary Art , a speech by the renowned novelist Cesar Aira, was delivered at a 2010 colloquium in Madrid dedicated to bridging the gap between wr.. 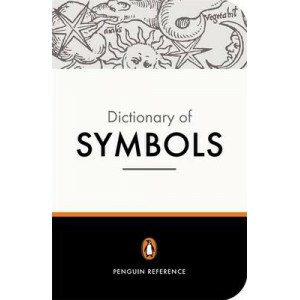 This is a remarkable dictionary, exploring the vast and various symbols which abound in literature, religion, national identity and are found at the very heart of our dreams and sub-conscious. Compile.. 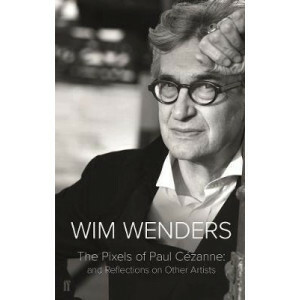 The Pixels of Paul Cezanne is a collection of essays by Wim Wenders which he presents his observations and reflections on the fellow artists who have influenced, shaped and inspired him. 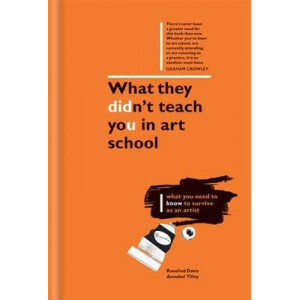 "How are they ..
"I have never read such a stimulating short guide to art. 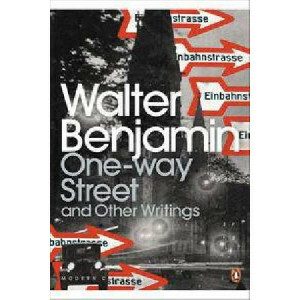 It should be issued as a set text in every school." (Lynn Barber, Sunday Times Now). 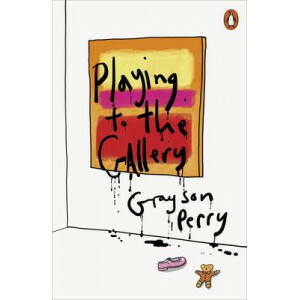 Grayson Perry is a fully paid-up member of the art establ.. 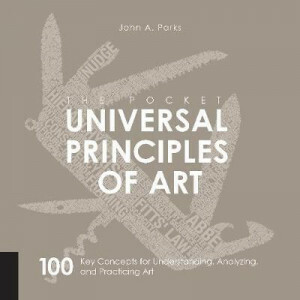 This new, pocket volume of the Pocket Universal Principles of Art provides a handy, portable, reference for art enthusiast, art students, and any artist on the go. This is the same excellent informati.. Leading Australian curator Felicity Fenner profiles activity-based and pop-up contemporary public art projects from Australia and around the globe. 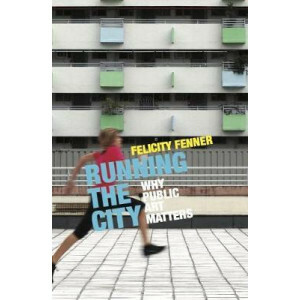 Running the City explores art projects that bring to..
'A mind-expanding tour of the world without leaving your paintbox. 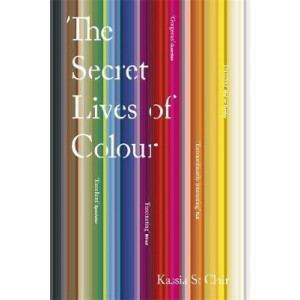 Every colour has a story, and here are some of the most alluring, alarming, and thought-provoking. 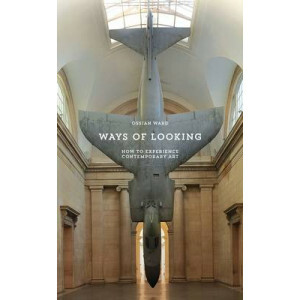 Very hard painting the hallway mag..
A new pictorial reference book for artists and designers, with over 400 images from sources ranging from Greco-Roman art to Benjamin Franklin and Wes Anderson Symbols offers a fresh approach to unders.. 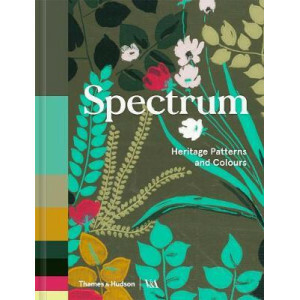 This simply structured and highly original book analyses the palettes that have been used by designers in the creation of furnishing fabrics and wallpapers from the 15th century to the present. The co.. 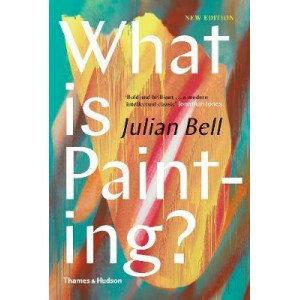 Tempted to start painting but not sure where to start? 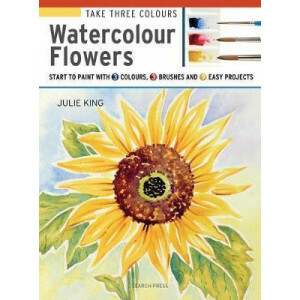 Learn how to paint beautiful watercolour flowers using just 3 colours, 3 brushes, a plastic palette and a watercolour pad. 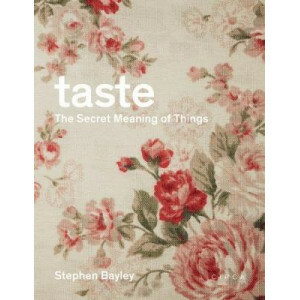 This book will bu..
How do we define taste? The only certainty is that it shifts and changes sometimes abruptly. With the explosion of vulgar consumerism in the mid-nineteenth century, the Victorians seized upon the noti..
How many times have you read the caption next to a work of art in a museum or gallery, or a review of an exhibition, and found yourself none the wiser? 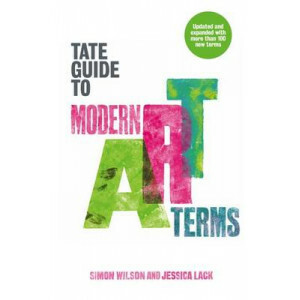 The language in which modern art is described ca.. 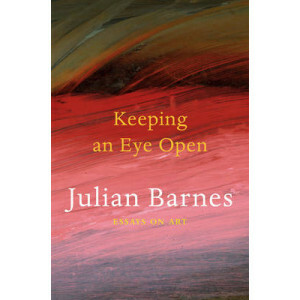 This book presents 75 ways to look at art and 75 life lessons you can learn from it. From the works of ancient Egypt and Greece to today's abstract and conceptual pieces, by way of Leonardo, Durer.. 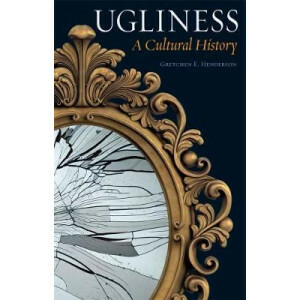 In this riveting book Gretchen E. Henderson explores perceptions of ugliness through history, from ancient Roman feasts to medieval grotesque gargoyles, from Mary Shelley's monster cobbled from corpse..
Visualizing Research guides postgraduate students in art and design through the development and implementation of a research project, using the metaphor of a 'journey of exploration'. For use with a f.. 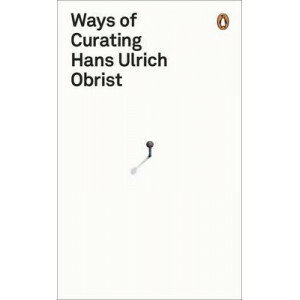 Drawing on his own experiences and inspirations - from staging his first exhibition in his tiny Zurich kitchen in 1986 to encounters with artists, exhibition makers and thinkers - Hans Ulrich Obrist l..
Art has changed. 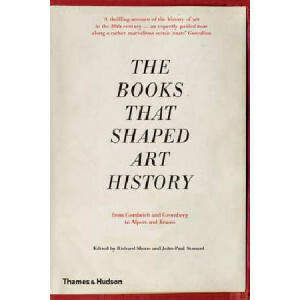 Those reassuringly familiar styles and movements that characterised art production prior to the twenty-first century have all vanished. Traditional artistic media no longer do what we..
An exploration of artworks that use weather or atmosphere as the primary medium, creating new coalitions of collective engagement with the climate crisis. In a time of climate crisis, a growing n..
What is it to be a work of art? 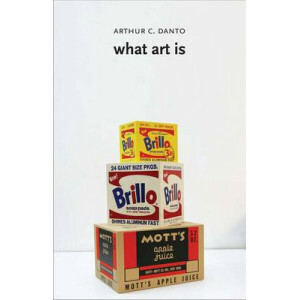 Renowned author and critic Arthur C. Danto addresses this fundamental, complex question. 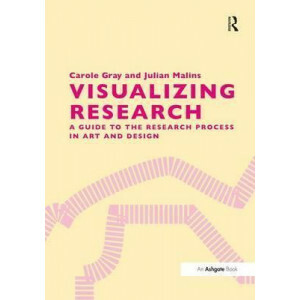 Part philosophical monograph and part memoiristic meditation, What Art Is chall..
You have the artistic talent, but do you know how to make a success of it? The thing they don't teach you in art school is just how active and engaged you need to be; you'll have to become your own fi..
What is contemporary art? 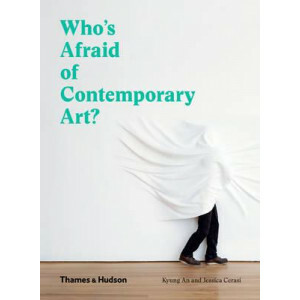 What makes it 'contemporary'? What is it for? And why is it so expensive? The contemporary art world can be a baffling place, but Kyung An and Jessica Cerasi are on hand to b..
'Art is not a luxury. 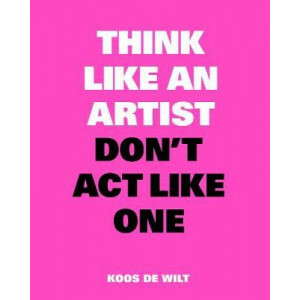 Art is a basic social need to which everyone has a right'. 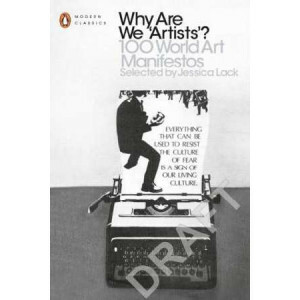 This extraordinary collection of 100 artists' manifestos from across the globe over the last 100 years brings together..